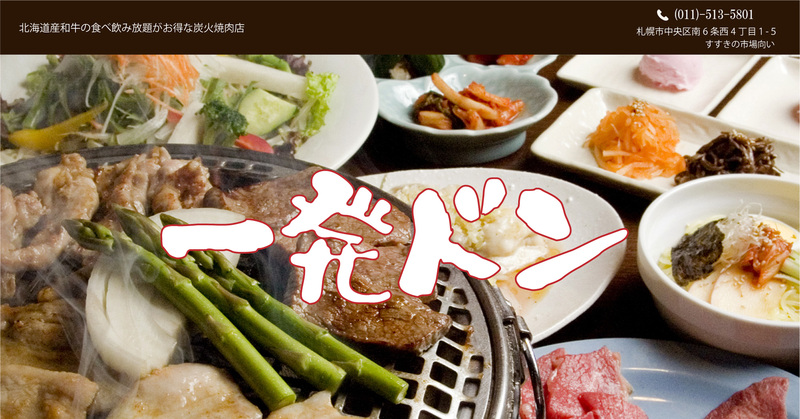 This is the ‘All-you-can-eat and drink plan’ with Shabu-shabu or Sukiyaki. You can select carefully selected beef or pork. And you can take your pick from the 65 kinds of foods. You can take your pick from the 70 kinds of drink in the same way, too. The all-you-can-eat, time limit is 90 minutes. The all-you-can-drink, time limit is 120 minutes. We accept it until 5:00 a.m.
Last Orders is 15 minutes ago at the time limit. 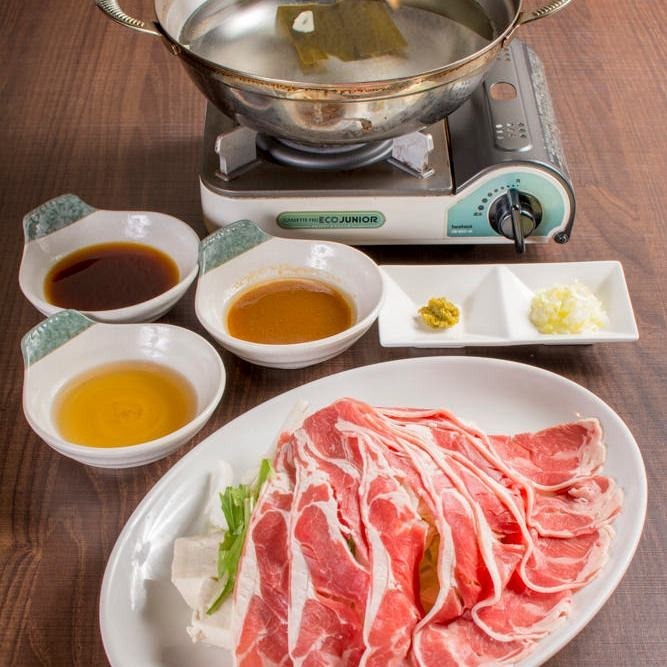 It’s one type of hot pot that you dip a slice of pork and/or beef, (and) tofu, and some vegetables, into the boiled water, and serve yourself with sauce when you think it’s ready (to eat). Sukiyaki is thinly sliced beef, tofu, vegetables and starch noodles stewed in sweetened soy and eaten with a raw egg dip. ※This product is subject to consumption tax.